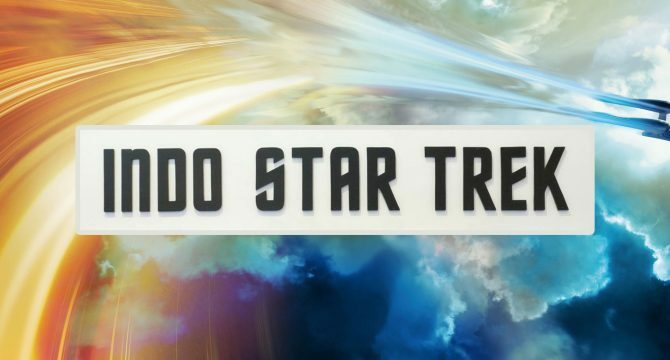 Welcome to the Indonesian Star Trek Fans Community website. The home of Indonesian Trekkies. You are entering the home of Star Trek fans in Indonesia, the portal for all Indonesian Trekkers in the search for and share information; the Indonesian Star Trek Fans Community (www.indo-startrek.org). Before you proceed involving yourself in discussion, please read our Rules & Conditions in the [ PRIME DIRECTIVE ] page. This website is bi-lingual, you may find some contents are written in Bahasa and some in English. This particular page, the [ Ready Room ], is your guidance to familiarize yourself to the website and as an introductory to the community.